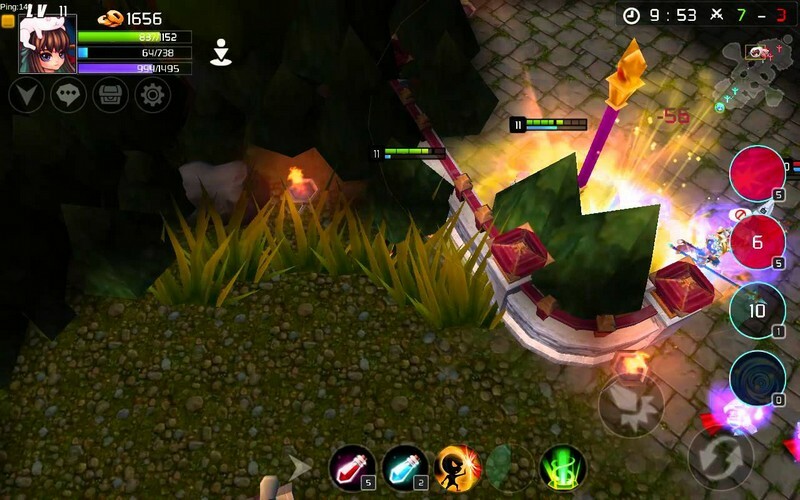 Destiny of Thrones is a free to play fantasy mobile MOBA developed by Playpark for iOS and Android, allowing players a fulfilling MOBA experience from the convenience of their mobile devices. 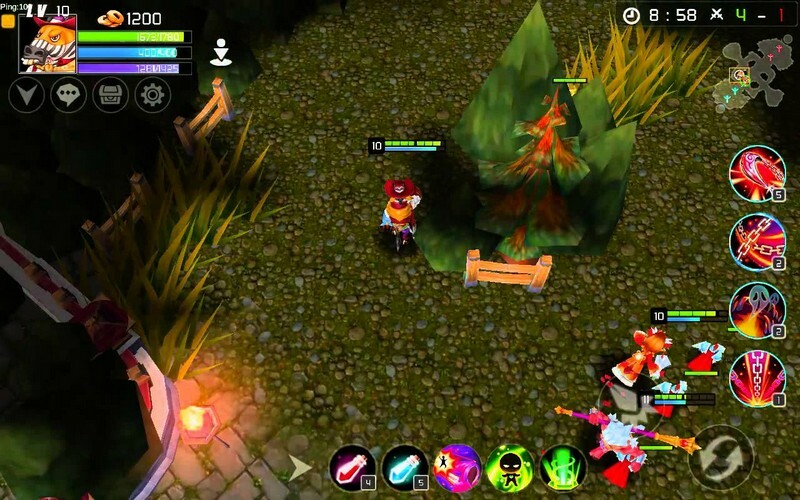 Players can select individual heroes to enter battle with that will serve as either a Tanker, Fighter, Mage, Assassin, or Marksman on a team of fellow players. 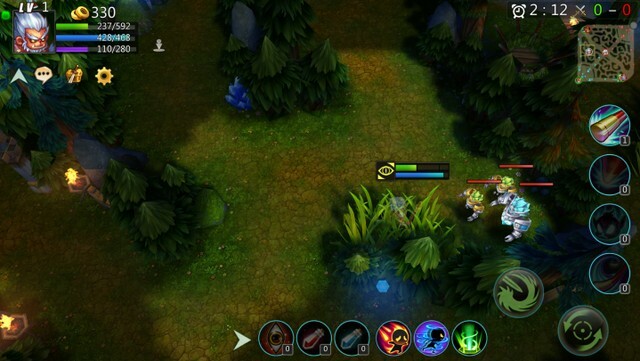 You will need to fight back against your opponents' lanes and push them back, destroying their base in the process to win the game. 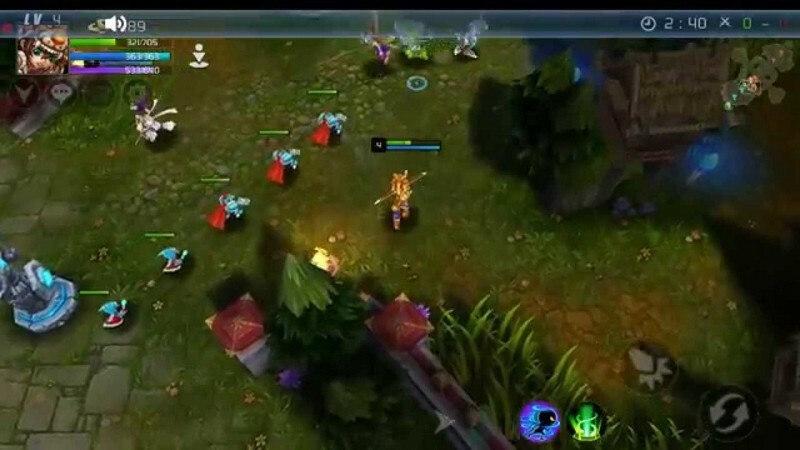 Varying Heroes: Over 50 different heroes can be played as, each with their own team role. 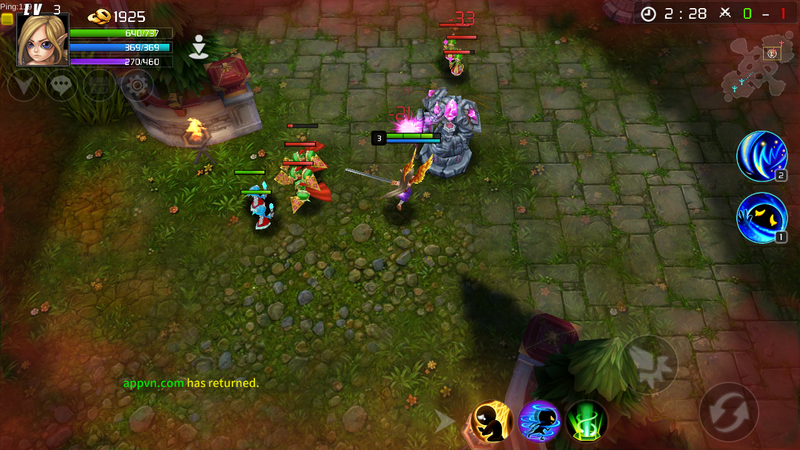 Classic MOBA Modes: Both 5v5 and 3v3 matches can be played, pitting teams of players against each other. 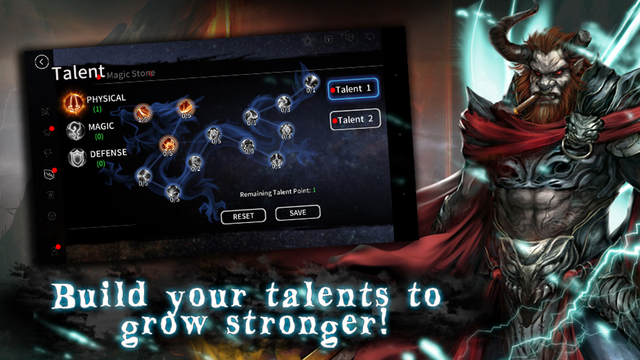 Talent Trees: Talent trees for each hero will allow you enough customization that you can slightly specialize your heroes' combat style. Guilds: Form guilds with other players you enjoy playing with and take over Destiny of Thrones as a group.